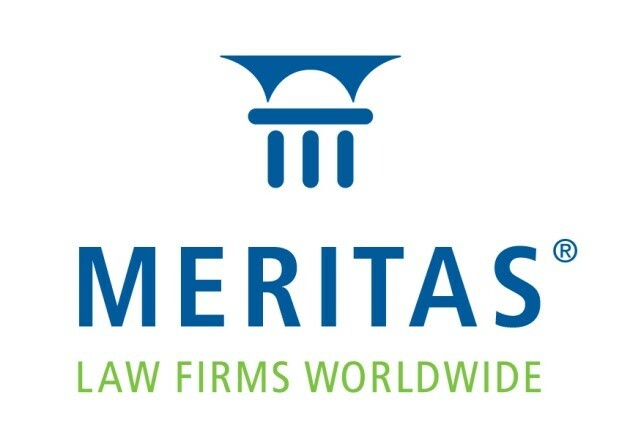 Meritas is an international alliance of over 181 business law firms in over 88 countries. What’s So Significant about the Significant Controllers Register? Is estate agent’s misrepresentation a ground for first-hand property purchaser’s rescission? LEGAL NEWS UPDATE: SHOULD REDEVELOPMENT POTENTIAL OF ADJOINING LOTS ON A MERGED SITE BASIS BE CONSIDERED IN DETERMINING COMPULSORY SALE APPLICATION? Does bank owe duty of care to applicant of injunction order? Can banks still rely on non-reliance clauses in transactions without "suitability clause" ? Shanghai Bureau of Justice and Shanghai Bar Association Visited Gallant Y. T. Ho & Co. Copyright 2019, Gallant All rights reserved.